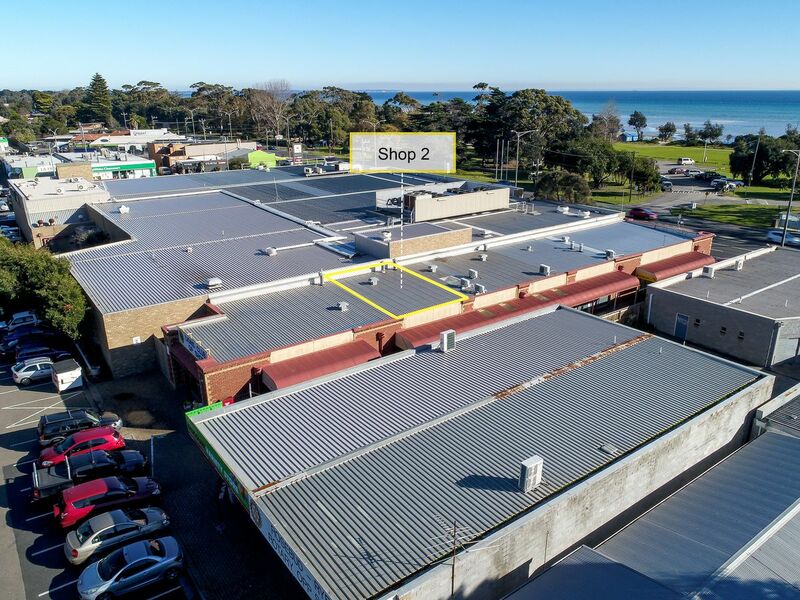 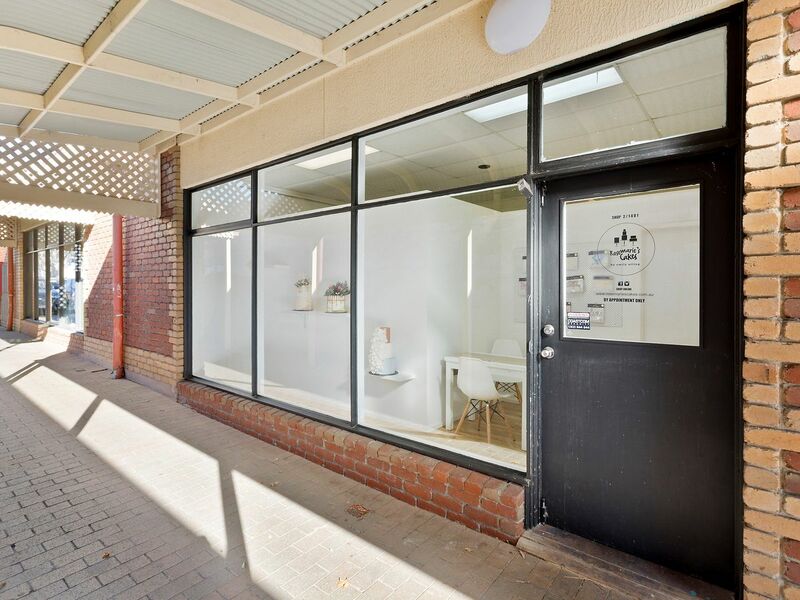 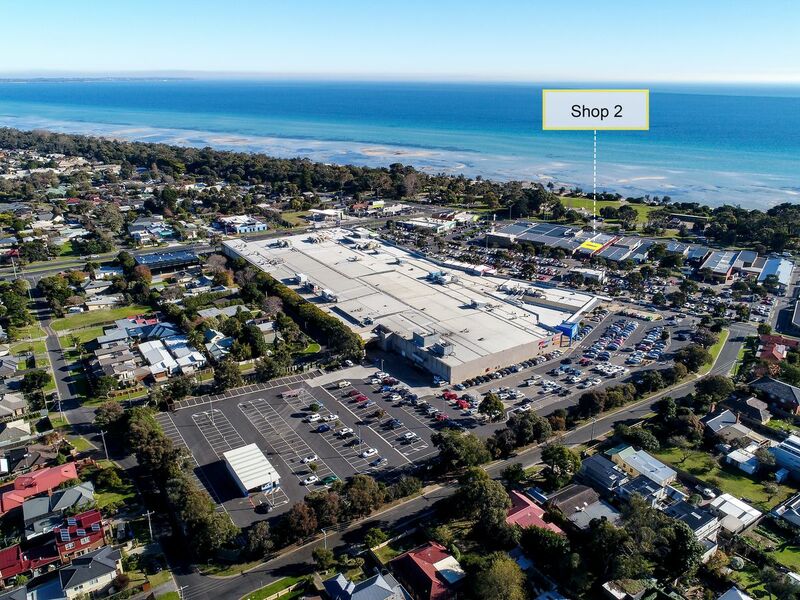 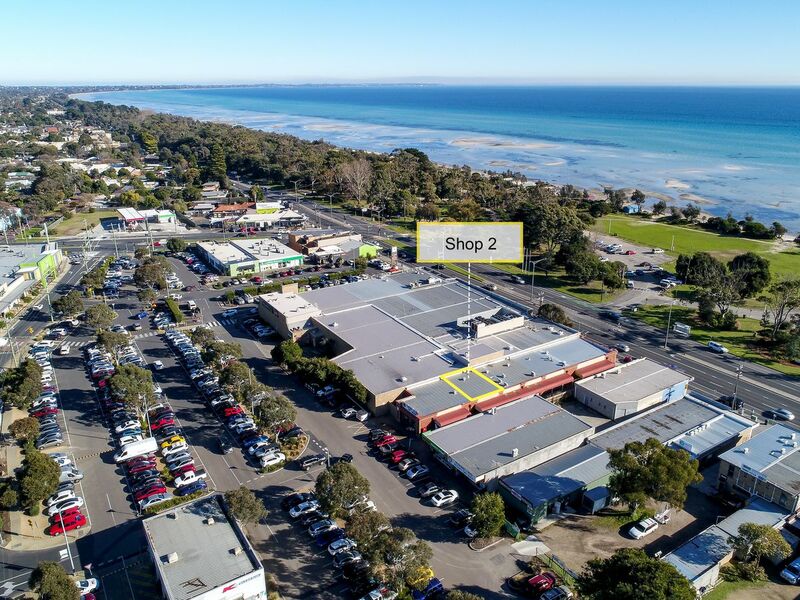 Situated in ‘Rosebud Arcade’ with access directly from Point Nepean Road and the bustling carpark servicing Rosebud Plaza stands this 72m2 (approx.) ground floor shop. 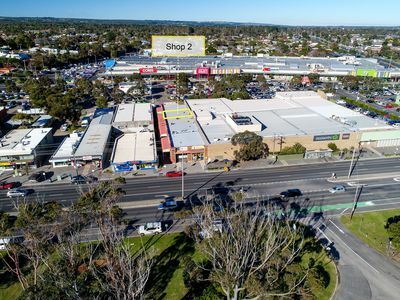 Close to one of Rosebud's busiest retail centres with the Plaza holding CBA, Coles, Kmart & Target with many other high profile traders right by your door. 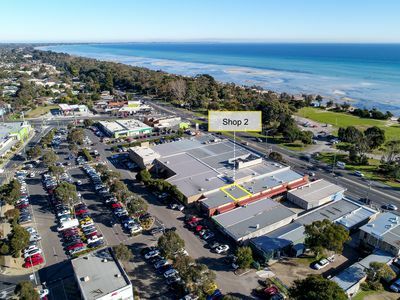 A great little earner as the next addition to your retirement or growth fund in Rosebud's ever vibrant and growing retail hub. 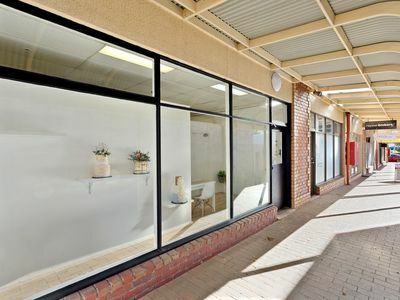 Great investment pportunity at a very affordable price. Contact Adam Harlem for more details.